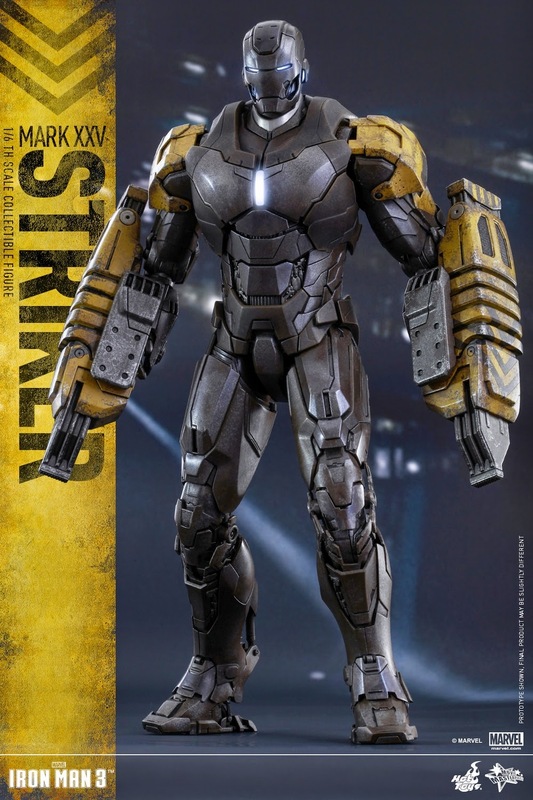 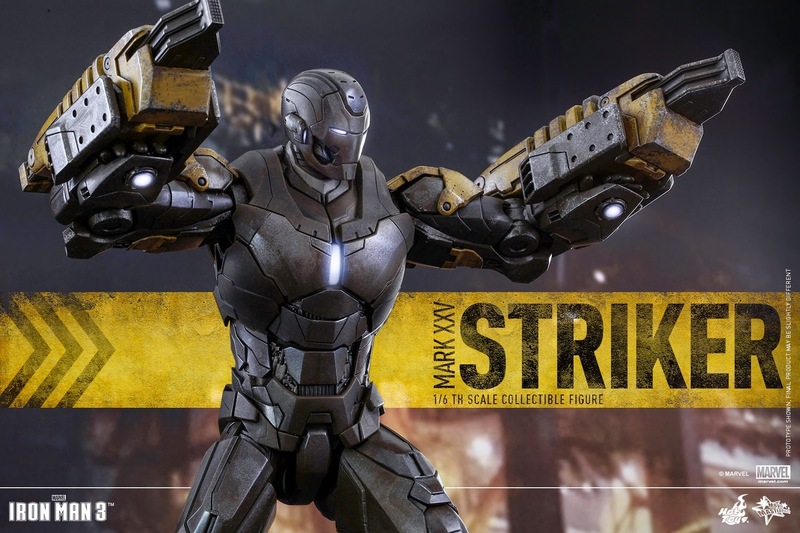 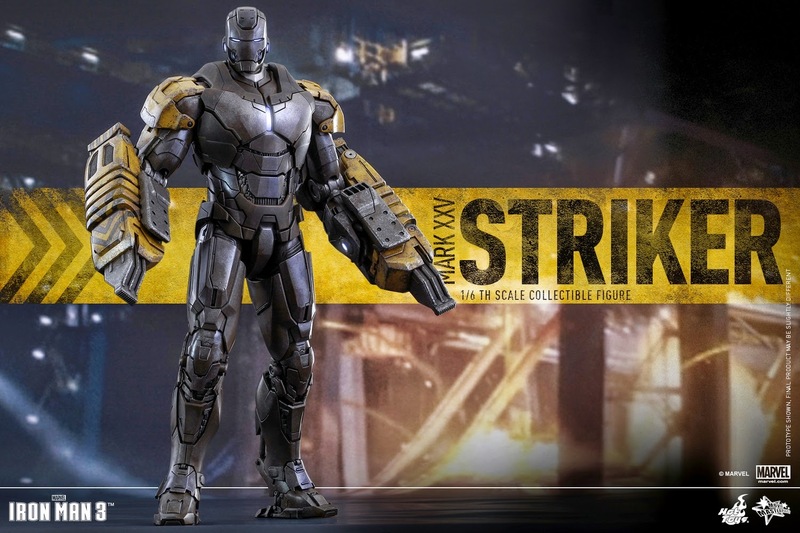 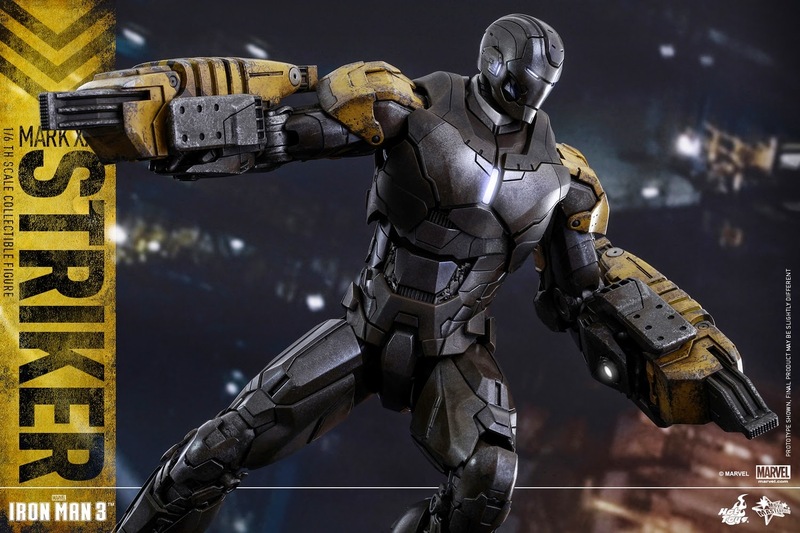 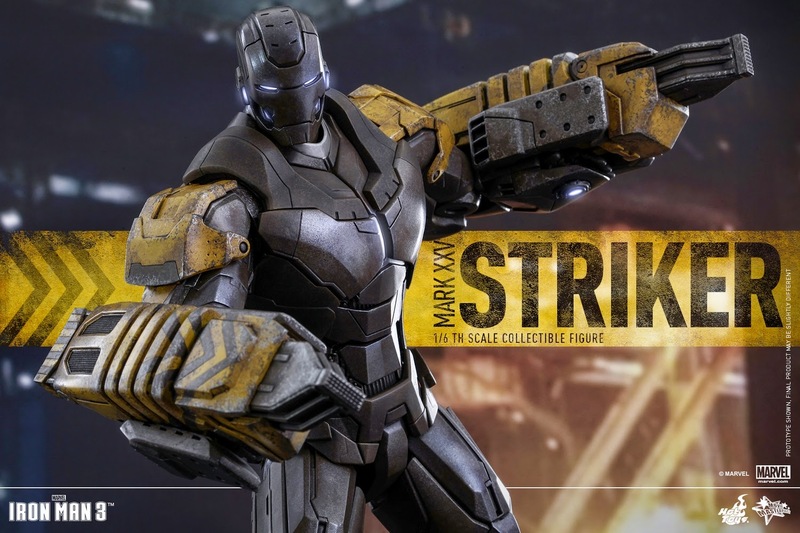 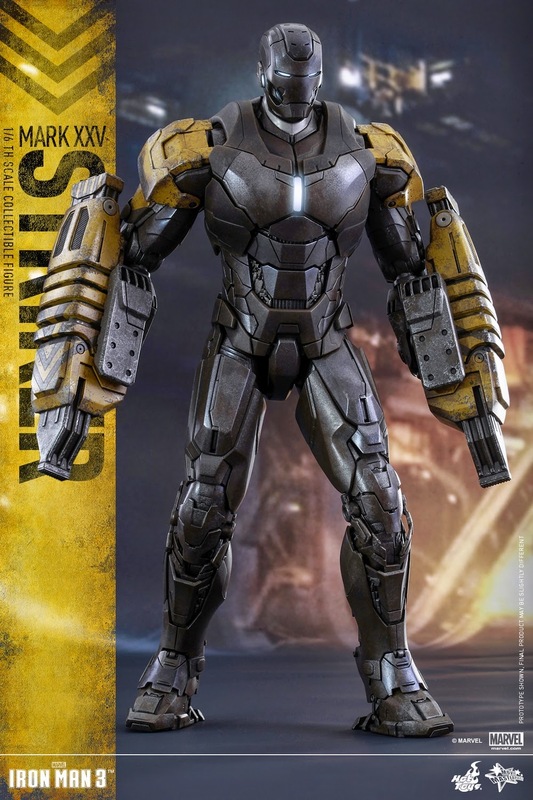 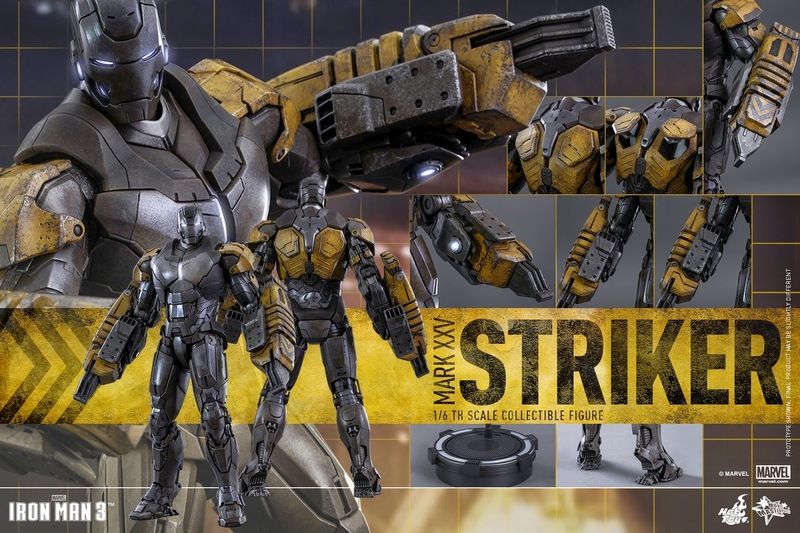 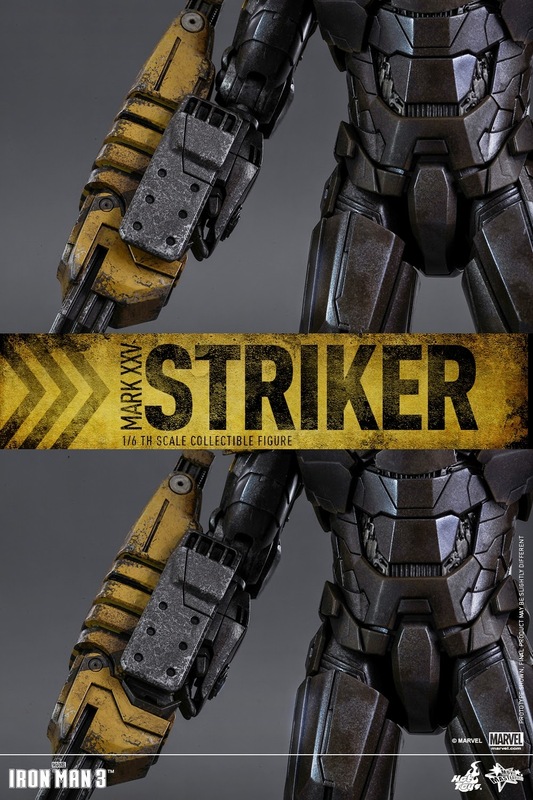 Stinny's Toy & Action Figure News Network: TOY NEWS FOR 12/16/2014 - HOT TOYS - MMS - IRON MAN 3 - IRON MAN MkXXV "STRIKER"
TOY NEWS FOR 12/16/2014 - HOT TOYS - MMS - IRON MAN 3 - IRON MAN MkXXV "STRIKER"
Yes, Hot Toys does an impressive and beautiful job with these various Iron Man armors from Iron Man 3. 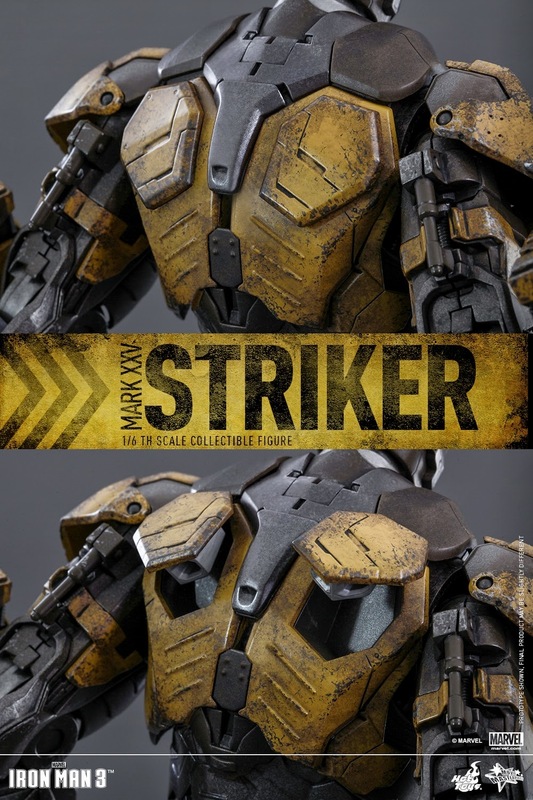 And yes, the designs are pretty cool and neat looking. 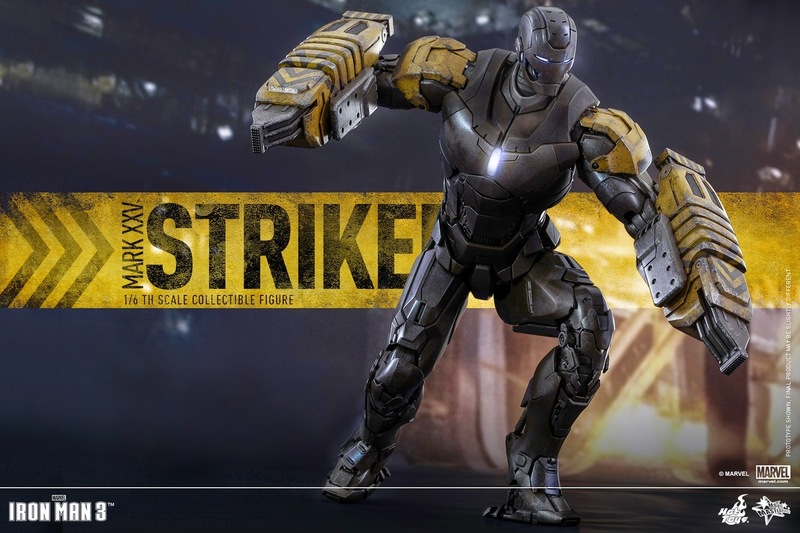 But, at this point, I'm wondering who the hell is buying all these armors and it concerns me that these figures might be eating into the production time of other, more desirable figures. 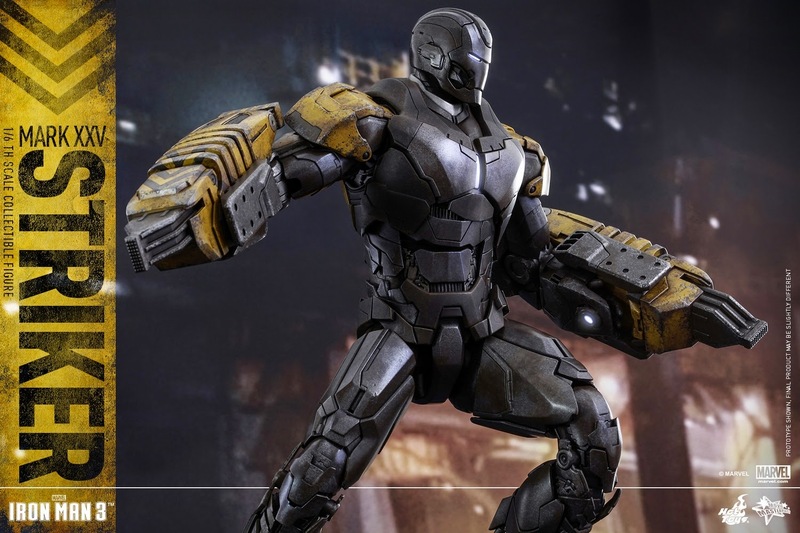 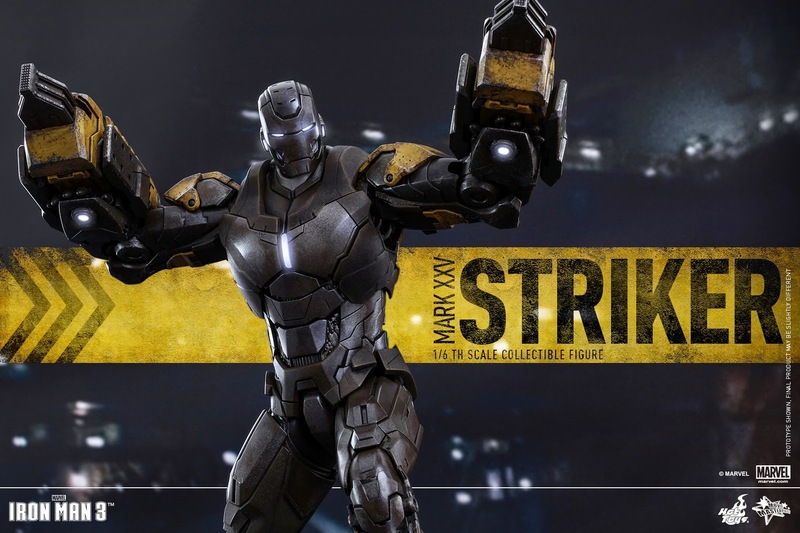 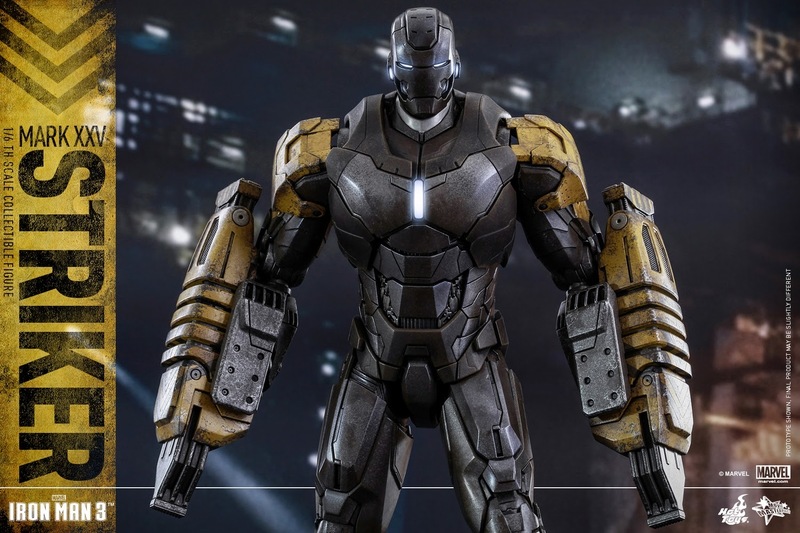 But, regardless, here's yet another Iron Man armor in the form of the MkXXV "Striker" armor. 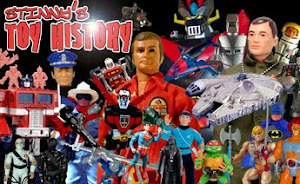 Ehh... What more can I say? 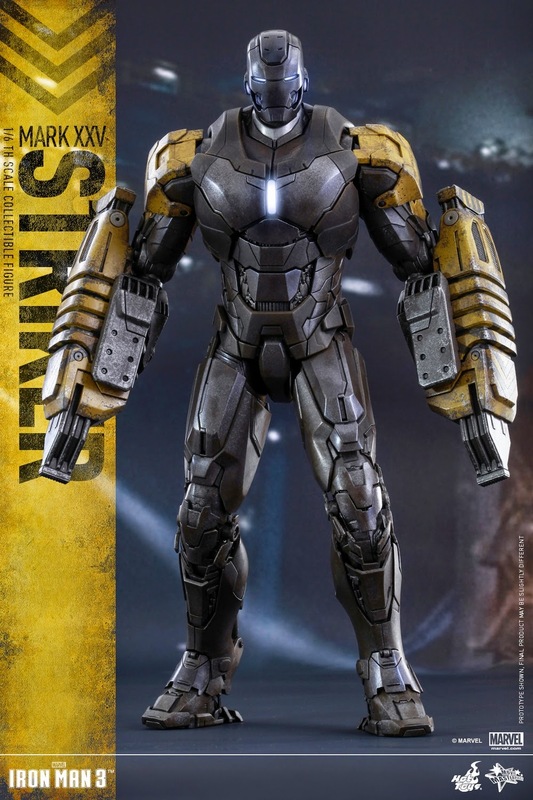 Here's the pics.